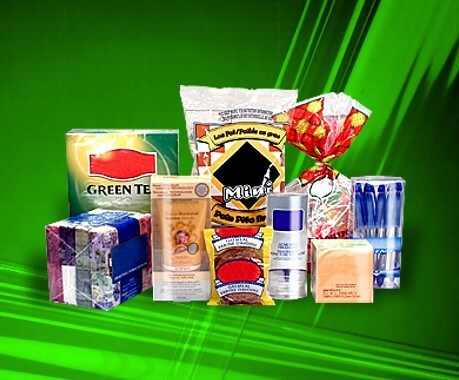 Compostable Packaging Film by Evlon® - Ready to Go Green? If you′re ready to put your brand in step with consumers, Evlon′s got you covered. Introducing the first clear film made from plants that is ready to replace current plastic films... right now. If you′re looking at taking measures to reduce the environmental impact of petroleum-based plastics on the environment, Evlon Compostable Plastic film has the performance characteristics of current plastic film, but it′s completely industrially compostable. Made from annually renewable resources, Evlon will let you send a clear message to the world that your company is a leader in product stewardship.